For a company that many had written off and left for dead, BlackBerry continues to innovate and work hard to remain a major player in the mobile industry. At CES 2015 in Las Vegas, Nevada BlackBerry truly showed the world that they are indeed not going anywhere by unveiling multiple new innovations that will truly be RIMarkable in the coming year of 2015. The BlackBerry 10 OS is very solid, I’d argue BB’s biggest issue so far is complete lack of ads on mainstream media! The Z10 specs are on par with iPhone 6, despite coming out during iPhone 4, Z30 battery life, on par with Galaxy, a year before Samsung advertised like crazy. BlackBerry should have advertised when Billions in the bank, could have better market share. Amazing how many colleagues didn’t know BlackBerry made all touch screen phones! 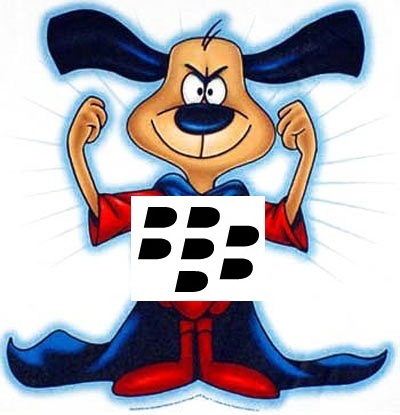 BlackBerry needs vendors to display Z10 and 30 more prominently! Put up mall posters, billboards, the boring old school ads. BlackBerry makes good all touch phones, the Z10 and even Z30 free on plans! Next, BlackBerry needs to drill in, their keyboard phones are hybrid, good touchscreens as well, fast, durable and secure. Nearly 50% of North Americans still don’t have a smartphone. Sell the Q10 or Z10 as intuitive, easy to use, and affordable non intimidating smart phones. Sell to real estate agents (GET MLS app for BB10! ), accountants, PR, sales etc. The Z30 if you want a bigger screen. The Passport unique spreadsheet powerhouse. But above all else, BlackBerry needs to have product more available at vendors, and advertise features like crazy. Raptors promos cute, but limited, and not mainstream.